The Ice Box - 1880 Transformation Drive, Lincoln, NE 68508.
the Lincoln Stars as they battle it out against the Cedar Rapids Rough Riders! Where: The Ice Box - 1880 Transformation Drive, Lincoln, NE 68508. When: Wednesday, January 30. 6:30pm - 9:30pm. Plan to arrive at 6:30pm. We will meet inside the front doors on the south side of the building. Tickets will be presented to the registrants upon arrival and we will enter the game as a group. Please make arrangements to be picked up by 9:30pm. 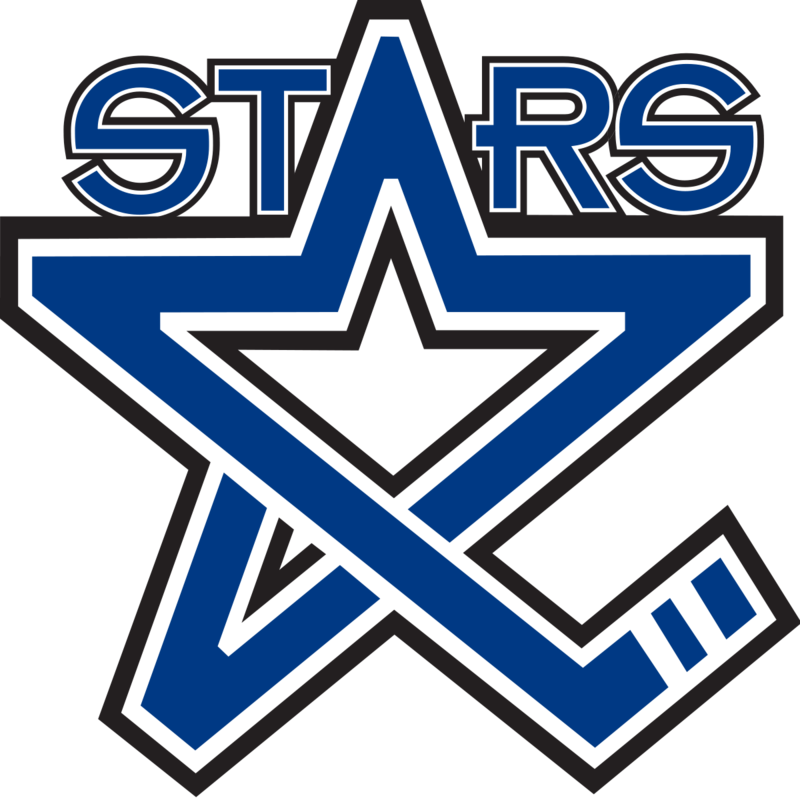 Special Notes: DSAF pre-purchased a block of seats for the January 30, 2019 Lincoln Stars hockey game. Eligibility is limited to DSAF Teen/Young Adult members with Down syndrome. One volunteer will attend with every two DSAF members. Members and volunteers will enter the arena together and sit as a group during the game.